With the rise in home values in the Lake Charles, Louisiana area over the past few years, you likely have much more equity than when you purchased your home. If you have 20% or more equity, you may benefit by refinancing your current mortgage in order to get rid of mortgage insurance. But before you leap, be careful, and make sure that you are making the right financial decision. If you have an FHA loan, then it almost always makes financial sense to refinance out of your PMI, even if your rate goes up slightly, because the elimination of the PMI will most likely far offset the increase in rate. Better yet is, if you can keep the same rate or lower your rate at the same time. And with most FHA loans, you cannot ever get rid of the mortgage insurance, so it is smart to take advantage of low rates while we still have them. However, if you have 20% or more equity and you have a conventional loan currently, then the decision is more difficult. 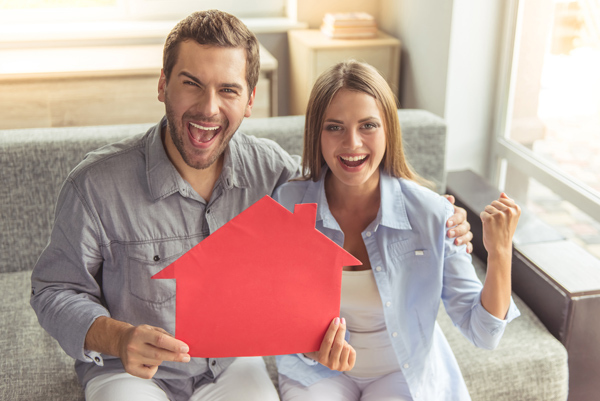 If you are at least 2 years into your current loan, then you may be able to apply with your current lender to eliminate the mortgage insurance directly through them, without incurring the cost of a refinance. It does makes sense; however, to get rid of PMI through a refinance if rates are lower, even if it's only slightly lower, and especially if your mortgage lender can keep the closing costs low. It also makes sense to refinance even if rates are the same as your current rate, if you are less than two years into your current mortgage because you will save many months of mortgage insurance payments. One other scenario where it makes sense to refinance vs. applying with your current mortgage to cancel the PMI, is if you are shortening the loan term, from a 30-year fixed to a 20 or 15 year fixed loan for example. If you have enough equity, you may even be able to pull cash out to pay off debts, lower your rate, AND eliminate mortgage insurance all at the same time! We will give you honest answers to your questions and a fast no-obligation rate quote for your scenario. Just give us a call, 337-480-4122 or email bethe@pmortg.com. Your trusted and experienced solution to get rid of PMI by refinancing your mortgage in Lake Charles, Louisiana!